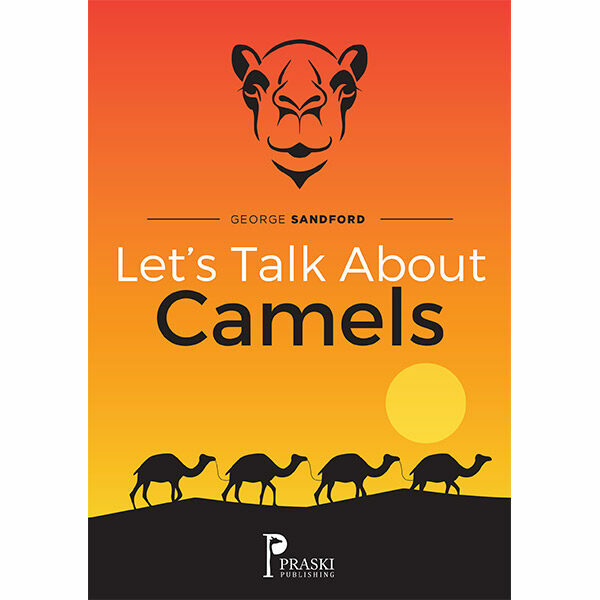 Let’s Talk About Camels is designed to introduce children, aged 7 – 11, to the character, habitat and lifestyle of the camel. The core text is written in verse to make it easier to remember and fun to read. There are internal links to some of the more unusual vocabulary with additional information, which is also there to help parents and teachers explain the terms to children.